The Canadian Grain Commission has backed away from a 2016 proposal that would have required feed mills, producer car loading facilities and grain agents to obtain operating licences from the CGC and post bonds or other types of security as a condition of doing business. Grain handlers within those three categories may continue to operate without a licence as long as they meet certain conditions, the CGC said. The decision was based on feedback by stakeholders, as well as an analysis of the risks that unlicensed operations pose to producers and the Canadian grain quality assurance system, the commission added. In 2016, the CGC had proposed that feed mills, producer car loaders and grain agents should be licensed, a move that would have increased the commissions regulatory authority and granted a greater level of protection to grain growers. Among other things, a mandatory licensing requirement would have required feed mills to post bonds or other types of security. In the event of a bankruptcy or insolvency, that security would be used to compensate grain growers who delivered grain but were not properly compensated. 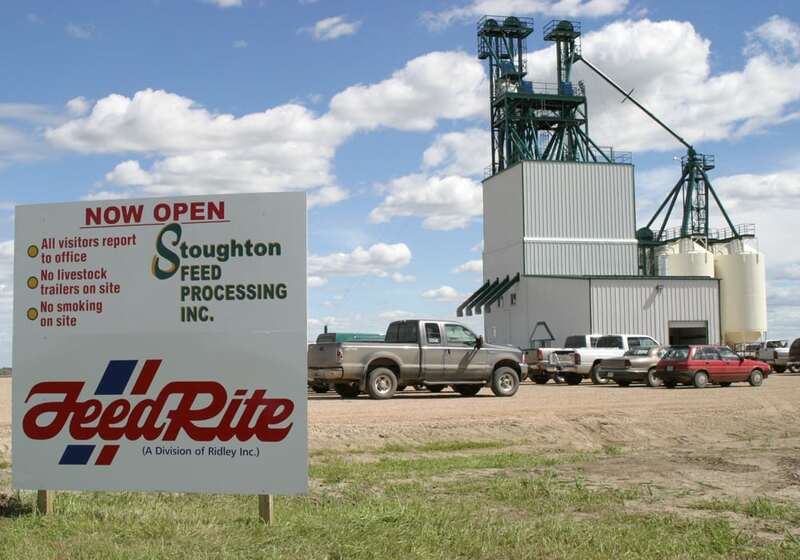 In 2012, high profile bankruptcies at Puratone and Big Sky Farms left some western Canadian feed grain producers facing monetary losses worth tens of thousands of thousands of dollars, or more. “These bankruptcies left some grain producers owed money with little recourse,” the CGC stated in its 2016 licensing proposal. In 2016, the CGC published an 18-page proposal outlining its rationale for requiring feed mills, grain agents and producer car loading facilities to acquire licenses. The proposal suggested that feed mills purchasing more than 5,000 tonnes of grain annually should be required to obtain a CGC license and post security. Mandatory licensing would also subject feed mills and producer car loading sites to additional record keeping and sampling requirements. Licensed facilities are also subject to CGC inspections to ensure that weigh scales are properly maintained and that proper systems are in place to record grain receipts and issue cash tickets. The commission’s decision this week to abandon its licensing proposal means that producer car loaders and feed mills will continue to operate as they have in the past with lower levels of regulatory oversight. However, growers who sell grain to feed mills will not be protected through formal CGC mechanisms and may face a greater risk of financial losses stemming from feed mill bankruptcies. “The majority of stakeholders that provided feedback were opposed to the proposed licensing changes,” the CGC said.